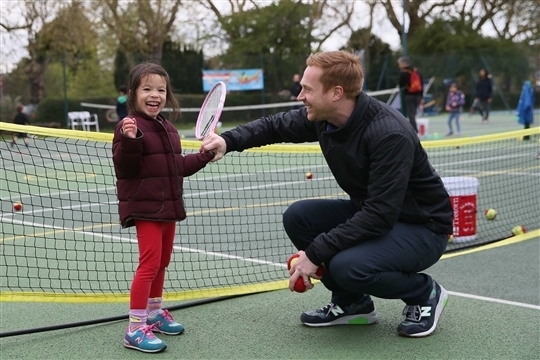 Coaching at Blewbury Tennis Club is delivered in partnership with National Tennis Association providing a wide range of coaching opportunities for all levels of play. Blewbury Tennis Club is situated in the famous and picturesque village of Blewbury, Oxfordshire and in existence for over 50 years with four tennis courts and a clubhouse. 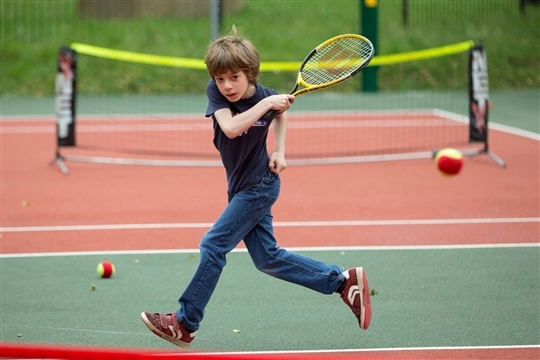 The school offers a wide range of coaching opportunities at the club for all levels of play, including a weekly coaching programme, holiday camps, competitions and fun tennis events for the whole family. 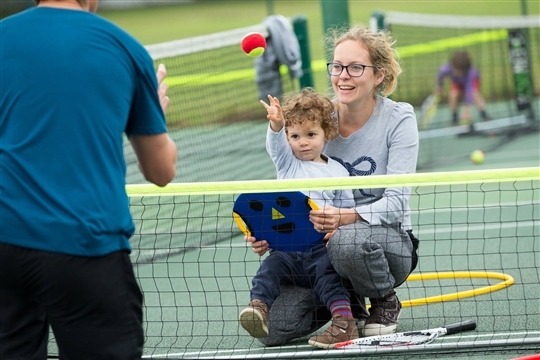 We welcome players of all ages and standards; focusing on the enjoyment of playing tennis in a relaxed and friendly environment.